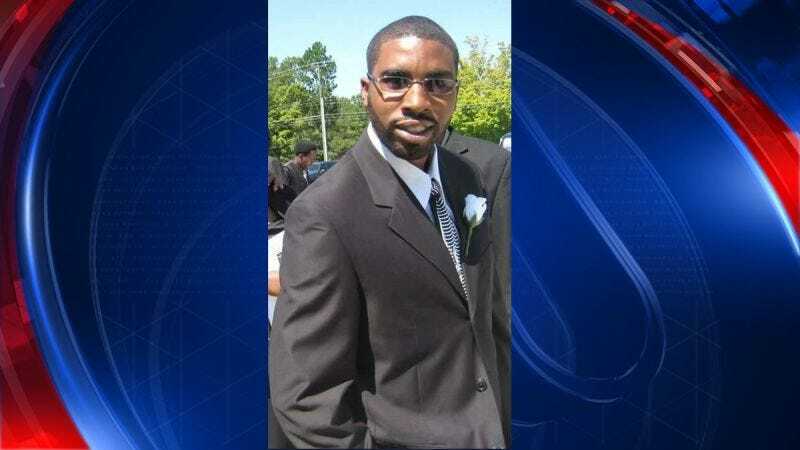 The nation’s capital is set to pay out $3.5 million to the family of Terrence Sterling, an unarmed black motorcyclist who was gunned down by a Metropolitan Police Department officer. According to the Associated Press, Washington, D.C., Mayor Muriel Bowser released a statement saying that the city was seeking to “illuminate what went wrong” and bring closure. The report notes that this is the largest settlement D.C. has paid in a fatal shooting by an officer. “Unfortunately, nothing will bring Terrence back, but this at least shows the family the city accepts a significant level of responsibility,” Hassan Murphy, an attorney representing the Sterling family, told WTOP-TV. The news of the settlement comes just about a month after an internal investigation ruled that Brian Trainer, the D.C. officer who killed Sterling, had no reason to pull his weapon, let alone fire it, since he was in no danger. Following the conclusion of the review, police officials recommended that Trainer, who is currently on paid administrative leave, be fired.